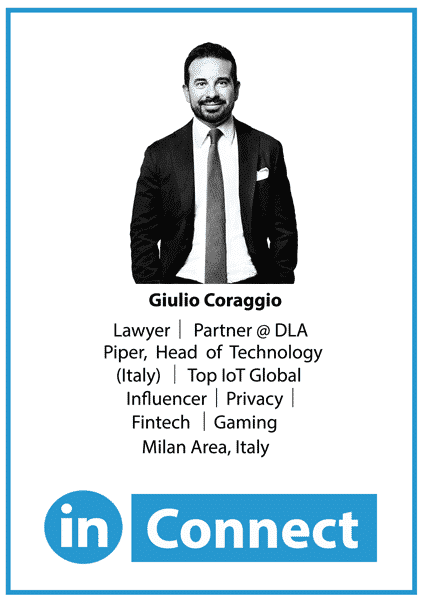 Tech addict and privacy geek, working with Giulio Coraggio in the Intellectual Property and Technology Department of DLA Piper. 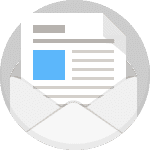 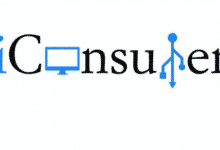 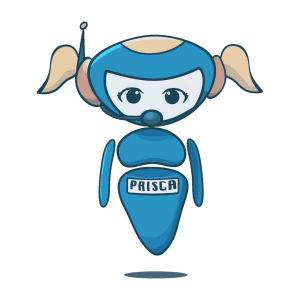 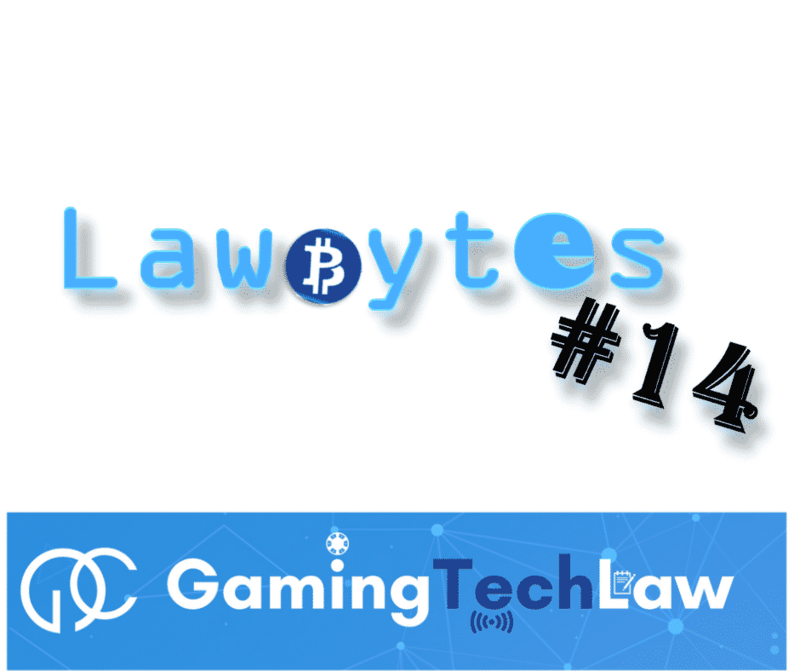 I write about latest news in the legal-tech framework to help intercept the trends and gain a competitive edge in the market. 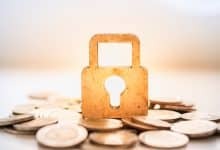 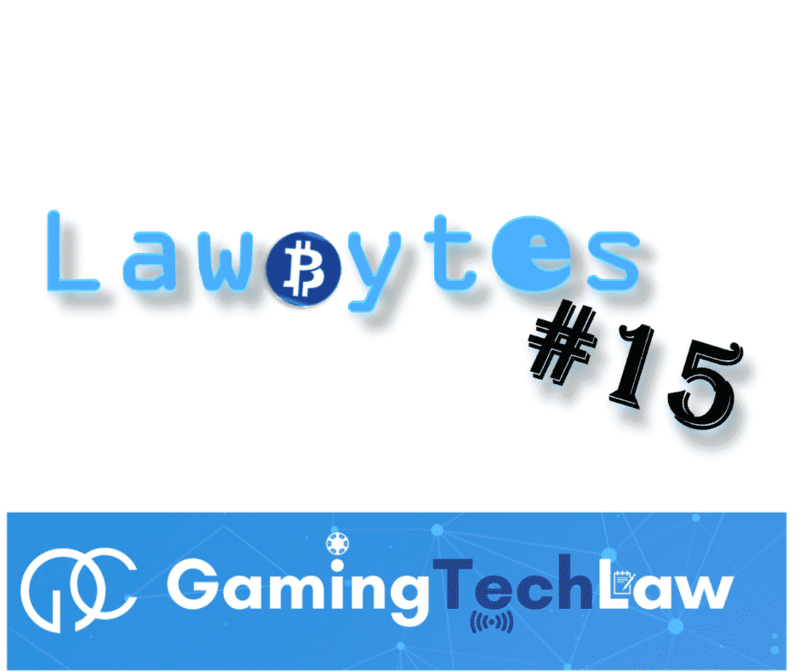 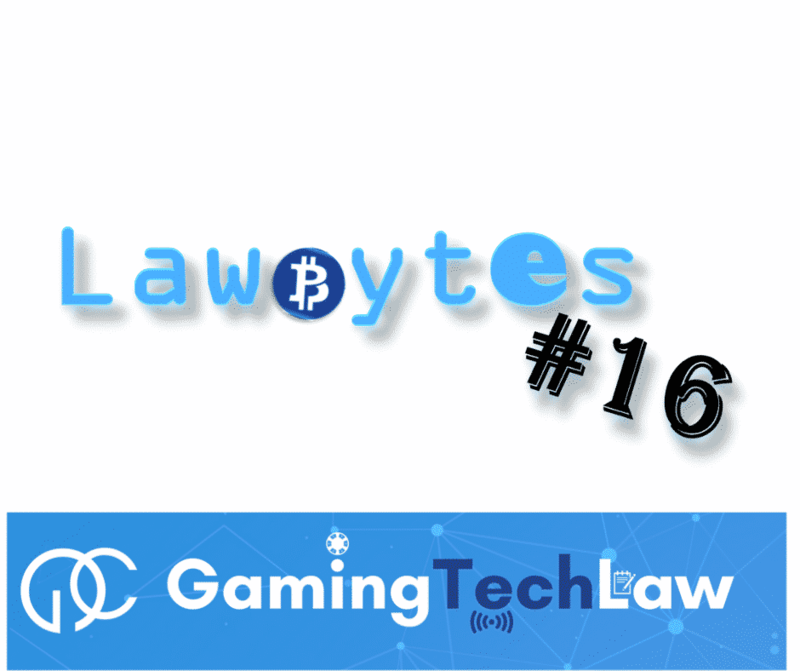 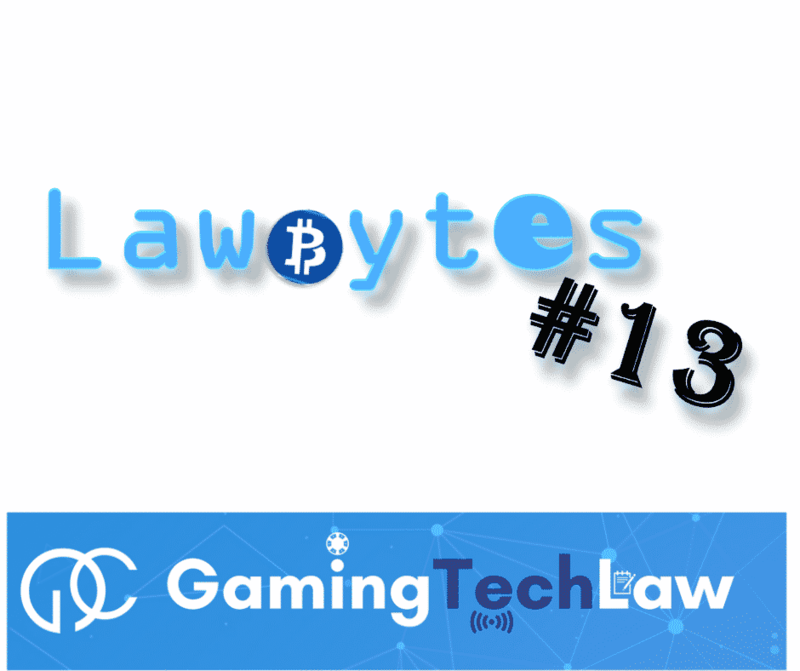 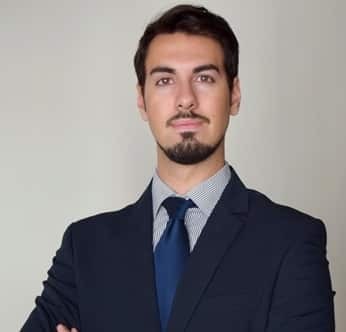 LawBytes deals this week with the funding opportunities for blockchain startups in Italy and the new IBA guidelines on cybersecurity. 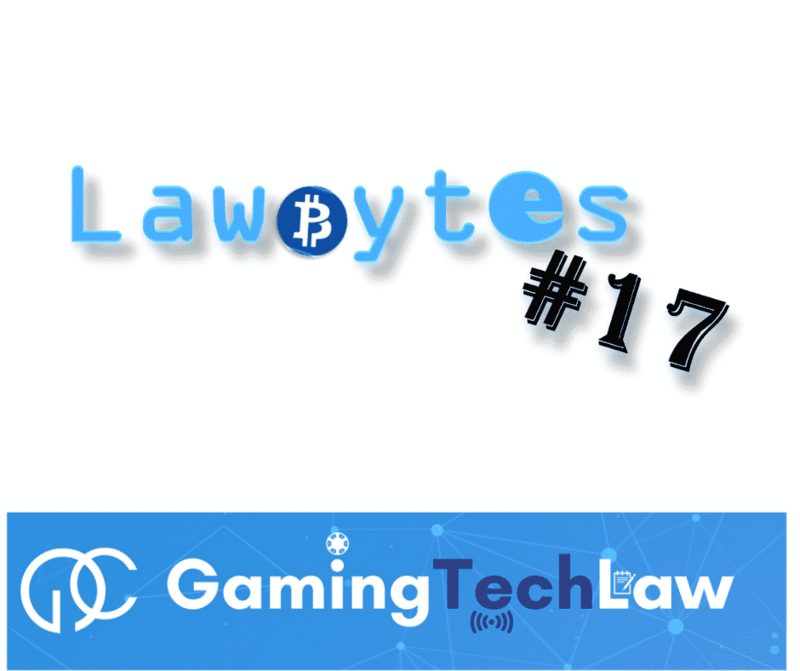 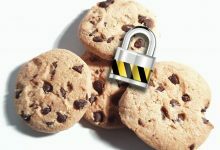 LawBytes deals this week with the Italian court decision on DPO requirements and the new Belgian privacy law.